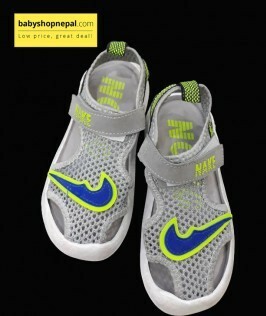  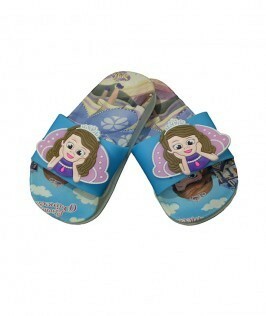 Get your kid High-Quality Slippers with competitive price. 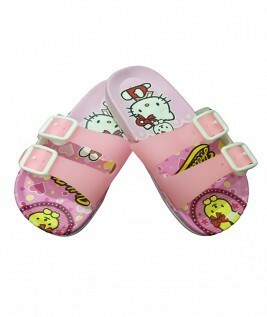 This footwear is flexible, comfortable which is very suitable for your Baby feet. 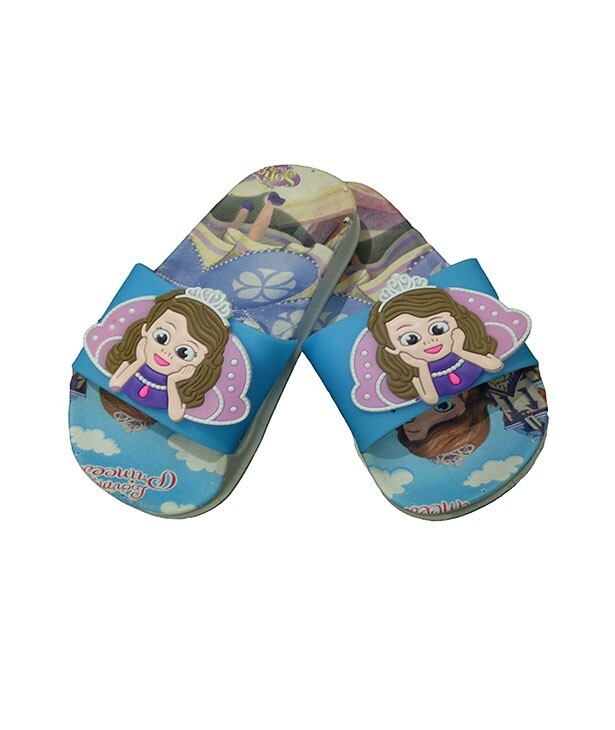 Checkout this product on https://www.babyshopnepal.com/sofia-slipper.